Join us for the October webinar! This month we will be joined by Trevor Pruitt, Associate at Skillful, to dive deeper into the Skillful program and learn about Skill Works. 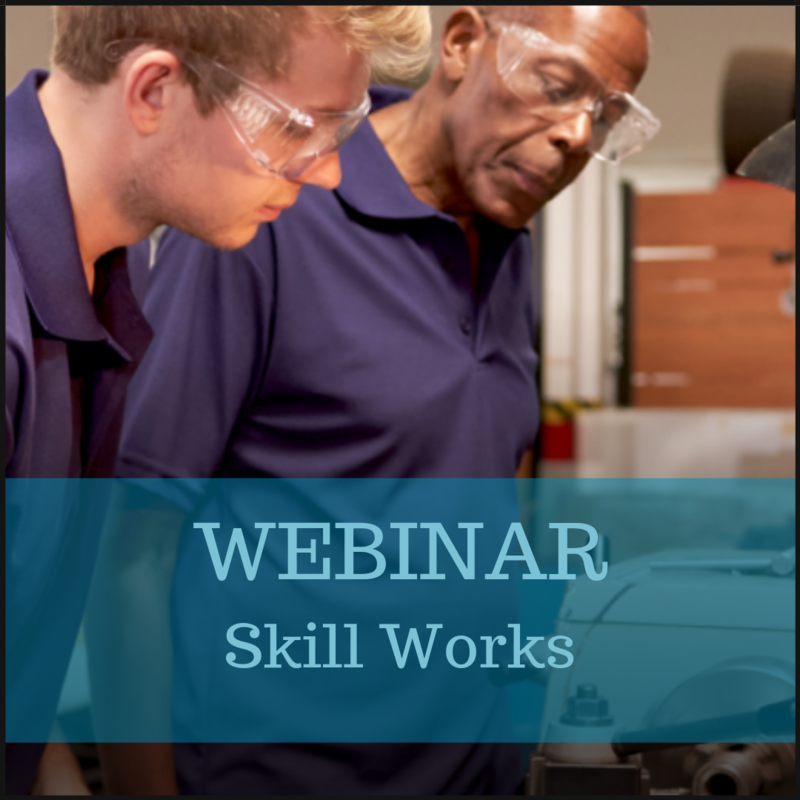 Our August webinar featured Skillful, and there were a lot of questions about how Skillful works with business. We are offering this follow-up webinar to answer those questions. Skillful is working in Colorado to support employers in hiring skilled talent by adopting skills-based hiring. They are integrating Skill Works, a skills-based hiring workshop series through partnerships with the workforce system and various other local partners. 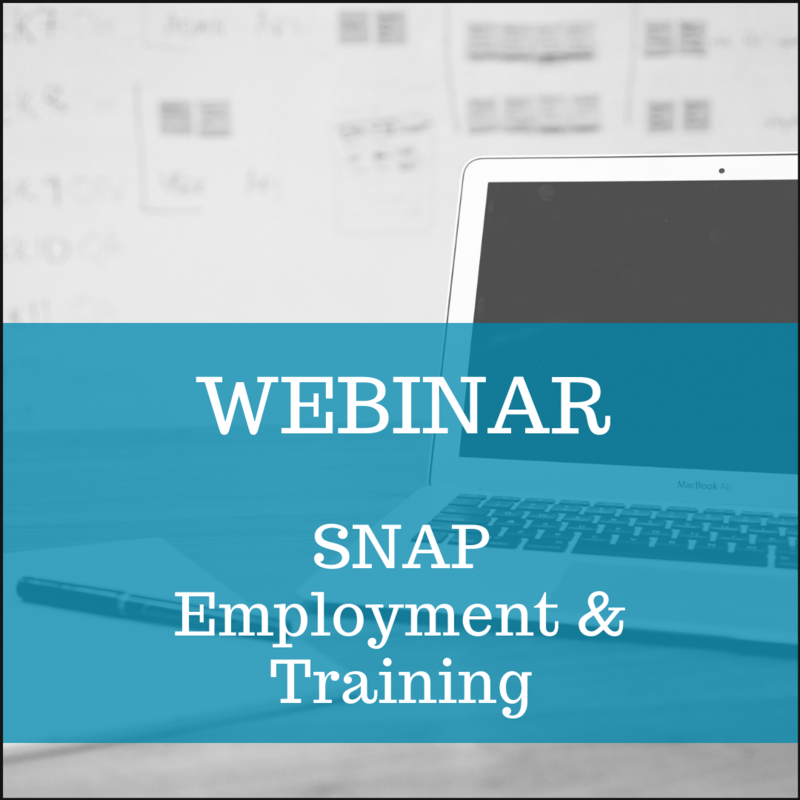 In this webinar, you’ll hear how they are creating collaborative partnerships to meet industry need and see Skill Works content on how to adopt a skills-based job posting. State of Working Ohio 2018 – Inequality amid job growth report from Policy Matters Ohio shows the economy is good, as measured by job growth but low wages persist in Ohio. Download the report here. Registration is limited to 100. Register ASAP to reserve your seat.